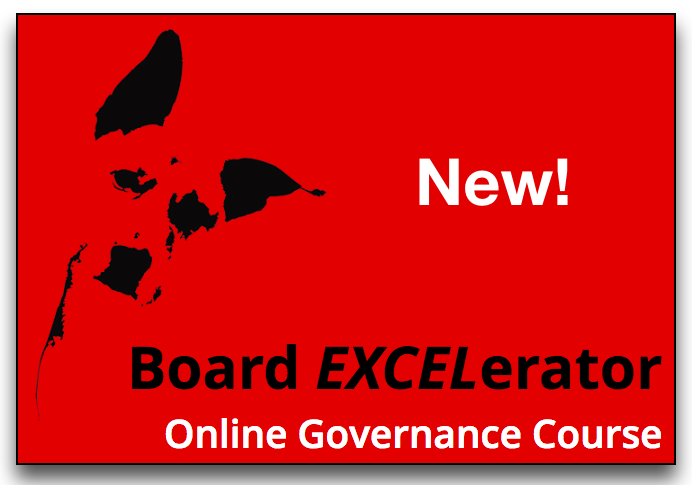 One of Policy Governance’s underlying principles is that boards are accountable to a legal or moral ownership. 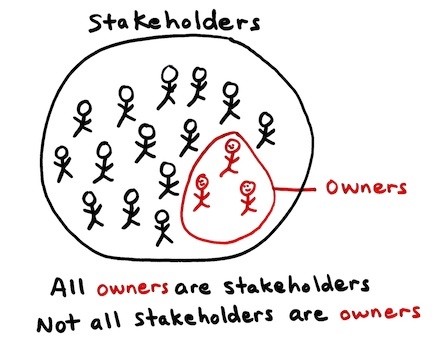 While this principle is often considered ethical and just plain common sense, some people are quick to point out that boards have to be mindful of multiple “stakeholders” and that in many jurisdictions, legally, boards are accountable to “the company” and all that that entails. Alas, the fuzzier the concept of accountability is for boards, the less likely they will be able to deliver on its promise. Enter Policy Governance, which gives boards the clarity they need in order to be accountable to legal/moral owners without neglecting the interests of everyone else. 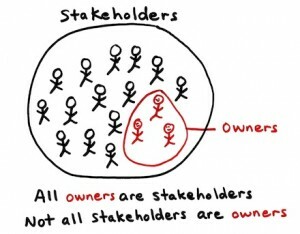 All organizations have many “stakeholders,” or people who have a stake in the organization: staff, vendors, customers, banks, levels of government, strategic partners, neighbors, etc. The key distinction boards must understand is between (a) the difference in the world the corporation exists to create vs. (b) the actions or circumstances the corporation should avoid in the pursuit of (a). Boards using Policy Governance consult directly with their legal/moral owners in order to discern the difference in the world the corporation exists to create, and consult with any/all stakeholders, as needed, to understand their legal, ethical and social responsibilities. For example, after consultation with its member-owners, the board of a Community Business Development Corporation might determine that it exists so that its members are ethical and successful business owners. Meanwhile, the board might also consult with the governmental funding body to ensure that the Executive Limitation policy related to issuing grants and contracts meets the government’s expectations. This distinction between having the organization achieve what it should vs. ensuring that nothing illegal, unethical or imprudent happens in the course of that achievement is much like the difference between steering and braking. 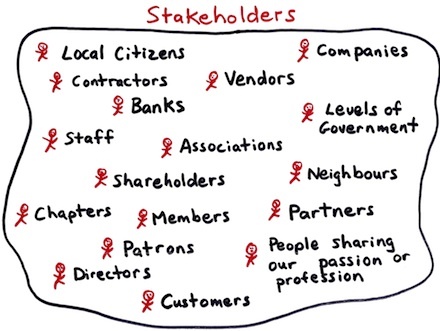 Boards have both mechanisms at their disposal when using the Policy Governance system, and as a result can be focused and accountable to owners without sacrificing legal, ethical and social obligations to other stakeholders.